Here’s some pics from this years Betongcupen – Jönköping… Congratulations to all involved. Betongcupen Jönköping, results… PRO/AM: 1st. David Stenström 2nd. Simon Karlsson 3rd. Aaron Busaz Masters: 1st. Matthias Sernklo 2nd. Janne Loftén 3rd. Jocke Olsson more photos to come during the week. 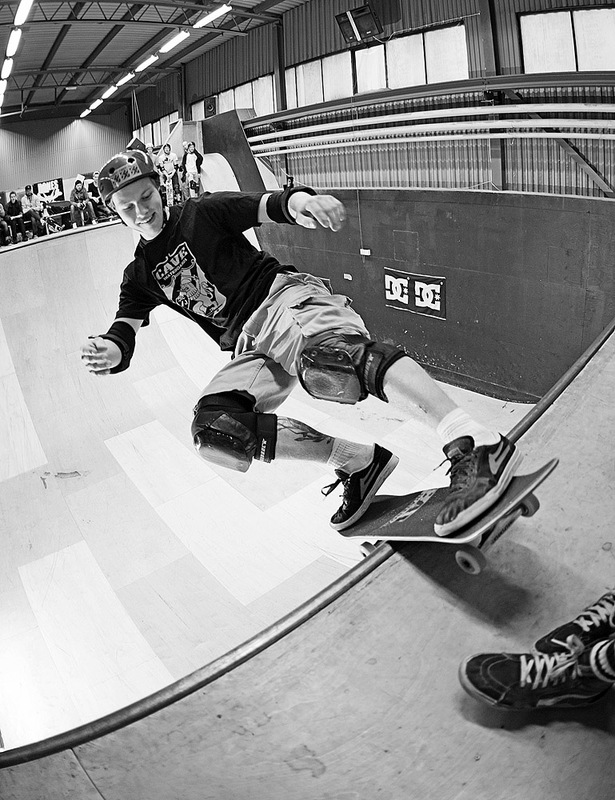 Go to skate school in Malmö, Sweden… everyone’s dream? 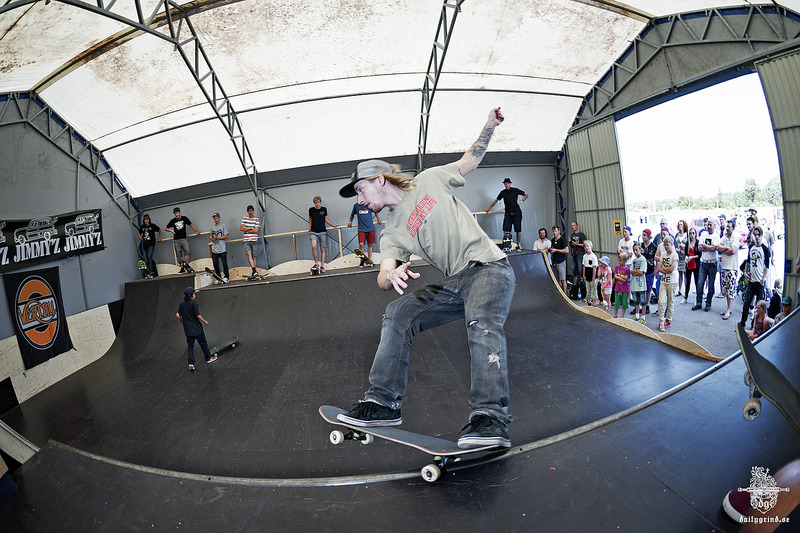 Find out more about Bryggeriet on SKATEMalmö.se and the related documentary of what they get up to.